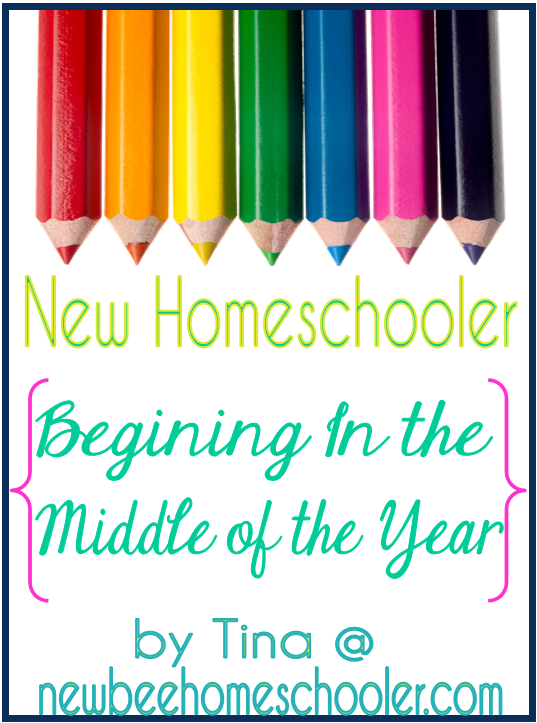 It is nerve-wracking, but kind of exciting at the same time when you begin to homeschool in the middle of the year. If you have already started, it still is a good time to reevaluate and determine what is working and what is not working. My inner organizing voice gets a little hyped this time of the year because I get to "plan and organize" something. I want to share with you some planning tips for year around schooling along with my new printable.